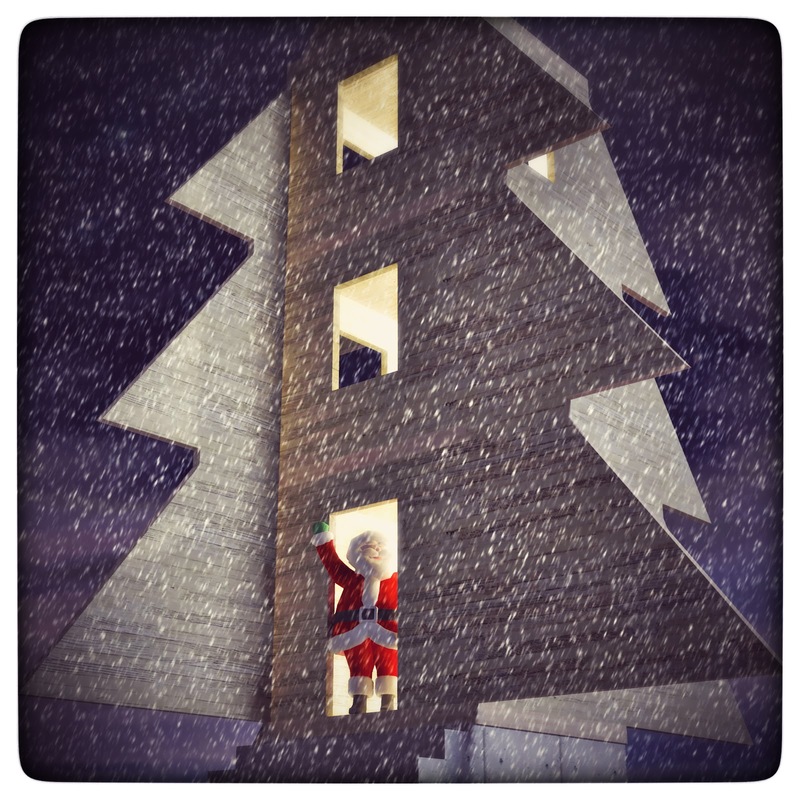 [as] > AEC CAD/BIM > Merry Christmas, Happy Holidays and a Happy New Year 2014! While Santa is getting settled in his new abode (looks like there is still some construction to do), it is time for me to wish you all wonderful holidays, a relaxing time with your family and friends and all the best for the new year! I hope to meet you, see you, email you or talk to you all again in 2014. P.S. As always, SketchUp was heavily used in the making of this picture. Santa came from the 3D Warehouse and yes, those are CLT panels.